Romantic and historic Bojnice Castle is one of the most popular cultural sites in central Europe. Tours around the castle are available throughout the whole year; the most favourite are night tours and those prepared specially for children. 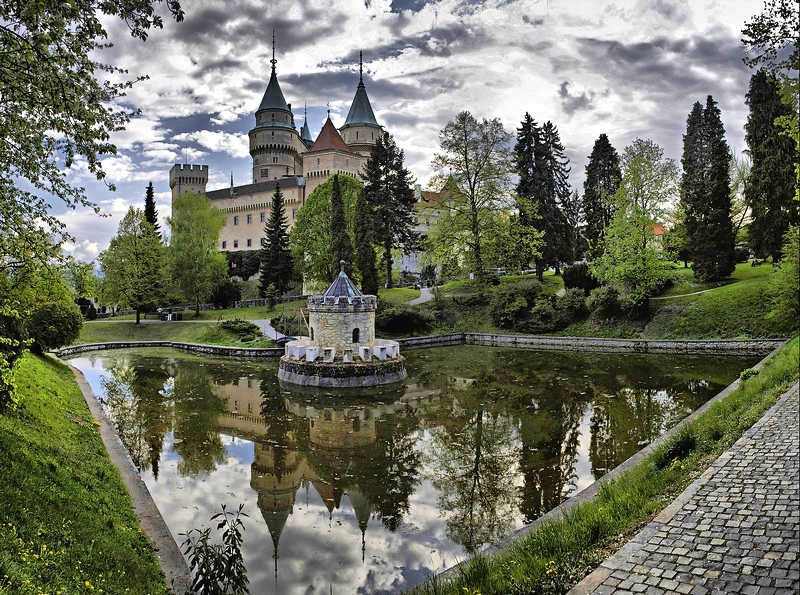 The Castle has been the most popular museum in Slovakia with valuable events organized annually: International Festival of Ghosts and Spirits, Knight´s Days, Valentine´s weekend, Christmas in the Castle and International Classical Music Festival. 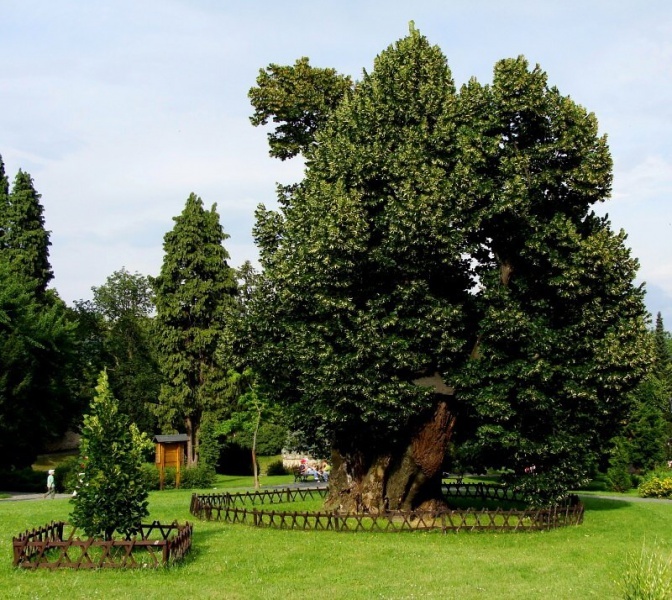 This spectacular tree grows in the park of Bojnice Castle, just in front of its main entrance. Did you know that the linden is more than 700 years old and its trunk circuit is 11 metres? It is also very important botanical specie and a protected natural creation. 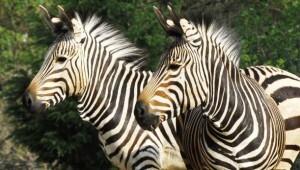 The oldest and the largest ZOO in Slovakia is open all year round. The visitors can admire up to 355 animal species including the smallest aquarium fishes as well as birds, forest and wildlife animals and african elephants, that have found their home on vast areas, lakes, aviaries and pavilions. 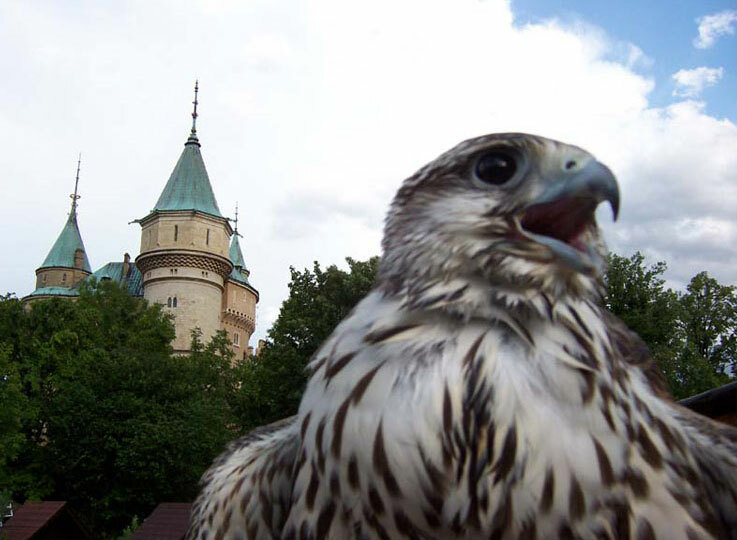 In the close vicinity of Bojnice Castle and ZOO one can find a natural open-air theatre of Falconers of Aquilla. Exhibitions with wild predator birds, fire shows or performances of The group of historical fencing Bojník belong to well known and well visited attractions in Bojnice. Čajka is situated just nearby the castle and offers newly built stainless pools. The area consists of swimming pools, pools with “Wild River”, children´s pool, slides and play grounds. An adventure park is a real fun not only for kids but also for adults. Bojnice town is also an important archaeological site of the oldest Palaeolithic settlement in Slovakia and Middle Europe. 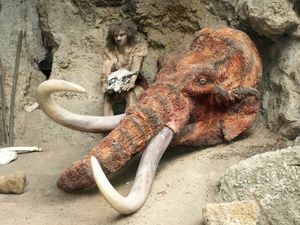 In this museum – a small outdoor area, of which one part is a small cave, one can step back to the early years of human history and to the mysterious prehistory ages of Neanderthals. Whether it is day or night, visitors can also just simply enjoy walks in the streets of this romantic little town, while admiring renaissance and baroque houses, finding picturesque nooks around Bojnice Castle or enjoying the moments at one of many restaurants and cafés on Bojnice´s main square. In 2011 the square was rebuilt what made pedestrian zone become larger giving people extended area for relaxing in the hub. Grounds of Bojnice Spa are carefully maintained and nature is cultivated on every day basis what makes the whole area one of the most beautiful spa places in Slovakia. 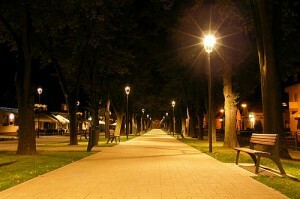 Quite a big spa park is perfect for walks in every season. 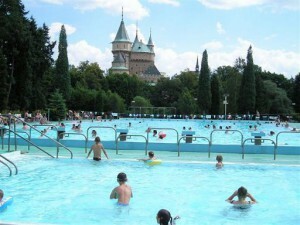 Swimming in thermal pools with healing water as well as saunas, massages and fitness centre are available for public. Whatever reason you come to Bojnice´s spa for, we do recommend you refresh yourself in Caffe Bar that is situated just by the main Spa house called Mier. The café offers wide range of great drinks, coffees, cakes, pastries and ice-creams as well as stunning view from the terrace. 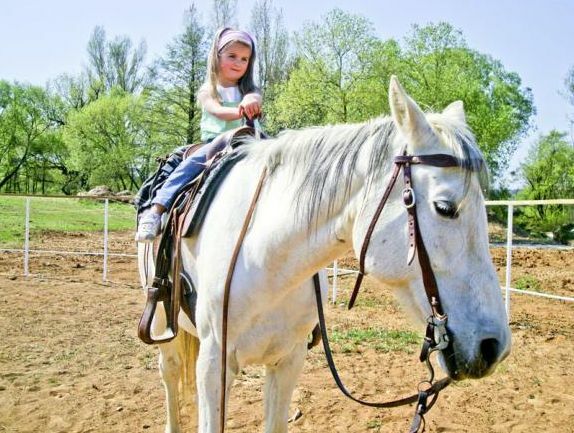 This is the right place for horse lovers, where one can try horse riding, horse feeding as well as gets an opportunity to learn more about horses, their lives and the way they need to be taken care of. The owners of the farm offer horse riding, horse riding courses and therapy for adults and children. 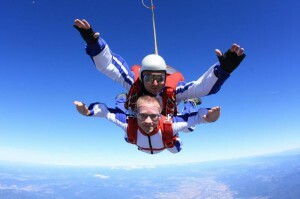 Would you like to experience an adrenaline adventure of skydiving, solo or tandem? 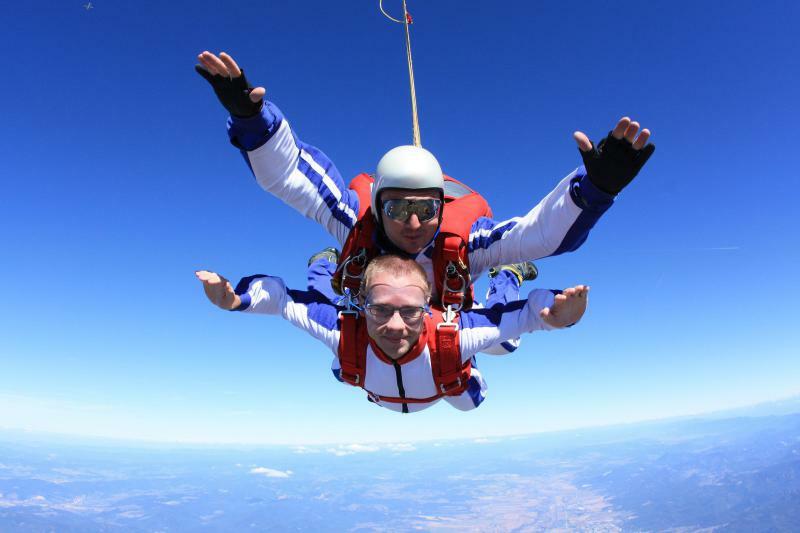 Would you like to try recreational flights, even in the sailplane? Would you like to become a pilot of gliders? That is all possible at Prievidza airport. This professional golf course was built by Scottish golf designer Tom Mackenzie. 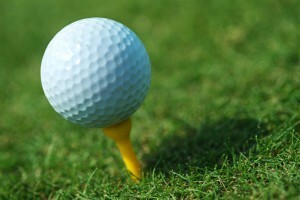 The course offers wide range of golf activities for beginners or advanced players as well as for children of all ages. For more information and for price list please see our reception staff. Another spectacular area not far away from here is Waterland Sebedražie. Go fishing in the morning, then grill your fish and have outdoor lunch or picnic. Say hello to cancers at Cancers farm in the afternoon and enjoy the rest of the day by playing mini-golf or chess while surrounded with beautiful nature. 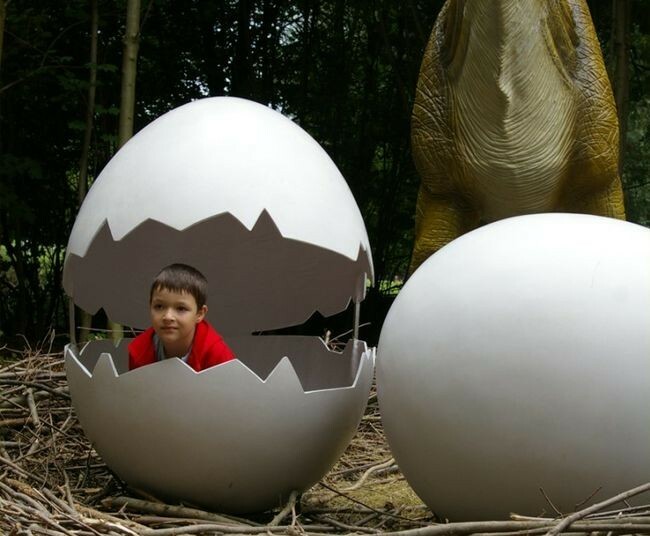 Waterland Sebedražie is a great place for the whole family. 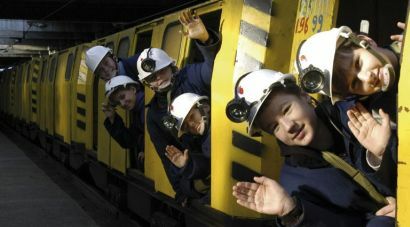 This unique museum is situated nearby Prievidza at the end of Cígeľ village and offers „one of a kind“ experience and exposition of coal mining in Slovakia. The most favourite part of the exhibition is actually a possibility to become a miner for a while. After being equipped with a protective helmet, coat, lamp and self-rescue equipment the guides will take a visitor to an extraordinary underground journey through tunnels. This exciting journey by a tiny yellow train takes more than 90 minutes. Being back to the real world can seem a bit strange for a while. Make sure to wear good shoes. 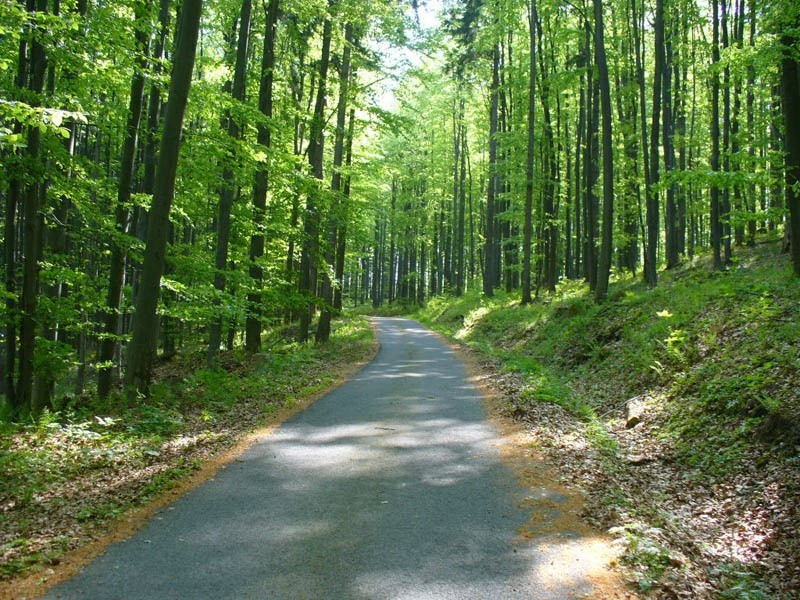 Prievidza region and area of Horná Nitra is very well situated for those who like hiking, cycling, skiing or snowboarding. The best places for hiking are the Magura Mountain, Vtáčnik, Veľký or Malý Grič, Kľak. The most significant ski resorts around are Fačkovske Sedlo, Remata or Cígeľ (with favourite night skiing). 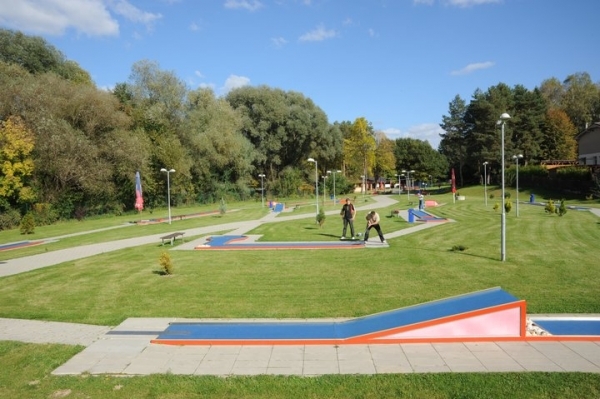 A Mini Golf course is located in a spacious city park of Prievidza, just about fifteen minutes of walk from our Guesthouse. Equipment can be borrowed right at the place and during or after a nice game you can refresh at bistro Golfík. Sipping a nice cocktail while sitting on a terrace on warm summer night is also a great part of holiday. So head out to our best local bars - Varadero Cubans Cocktail Bar or Big Bang Bar (suitable for non-smokers). Be sure you do not miss Coffe Place - small cozy bar playing perfect lounge music situated just right on the main square. 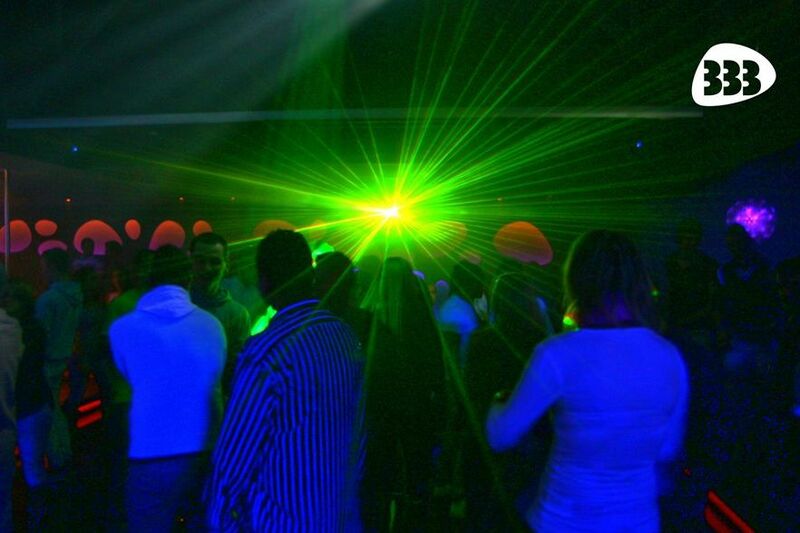 If you wish to dance until you drop, then Club333 would be perfect for you (just 15 mins walking from our guest house), as well as Jantár Club, located a bit further in Prievidza town. 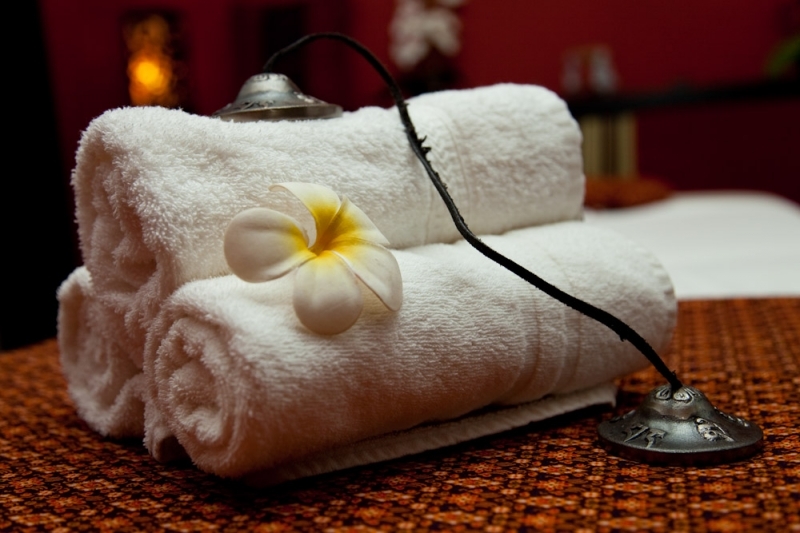 Saunas, whirlpool, massages, spa procedures as well as aromatherapy is available at wellness of Hotel Pod Zámkom, situated on Bojnice square, approximately 700 metres far from our Guesthouse. Pleasant ambience and proffesional approach of staff ensure you unwind the very first minute you walk in. For active ones, a gym is open daily.